Explore individual asanas separately and in depth. 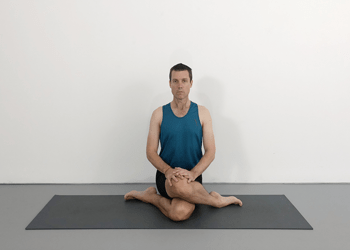 The Intermediate Pose Library course will help you to consolidate your understanding of core Iyengar poses at the intermediate level. These tutorials encompass a range of key Iyengar yoga poses at the intermediate level. Gaining a more detailed understanding of these asanas will help to prepare you for the advanced level classes.